How much is Rachel Ticotin Worth? 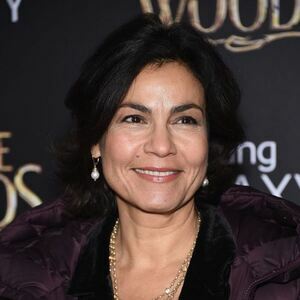 Rachel Ticotin net worth: Rachel Ticotin is an American actress who has a net worth of $4 million. 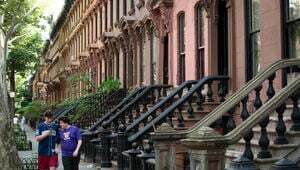 Rachel Ticotin was born in The Bronx, New York City, New York in November 1958. From 1983 to 1984 she starred as Cpl. Grace Pavlik on the television series For Love and Honor. Ticotin starred as Asst. U.S. Atty. Teresa Storm on the TV series Ohara from 1987 to 1988. From 2010 to 2011 she starred as Arleen Gonzalez on the series Law & Order: LA. Rachel Ticotin has had recurring roles on the TV series Crime & Punishment, American Family, Skin, Lost, and Grey's Anatomy. She has also starred in several movies including Total Recall, F/X2, Don Juan DeMarco, Turbulence, Con Air, Something's Gotta Give, The Sisterhood of the Traveling Pants, and more. Ticotin was nominated for ALMA Awards for Con Air and First Time Felon in 1998 and for a Saturn Award for Total Recall in 1991. 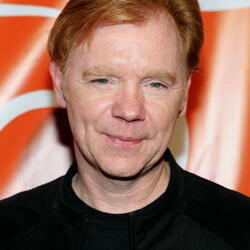 Rachel Ticotin was married to actor David Caruso from 1984-1987. 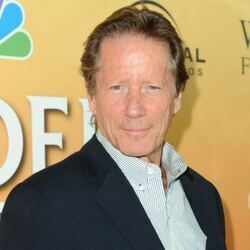 She has been married to actor Peter Strauss since 1998.